There’s no denying it: music has a huge impact on our whole being. Music affects how our brains work, is linked to memories, and can determine how we interpret others’ moods. It can compel us to push ourselves harder at the gym or help us unwind at the end of a long day. Music can bring people together or it can completely polarize them. Because of these huge implications, one must be extremely careful about the type of music with which they surround themselves. For our youth, this can be especially hard. Music is an important social element for young people, and it can be difficult to make careful choices about music when peer pressure is involved. In a recent study (ICM, 2014) conducted by the Institute for Church Ministry, Adventist young people were asked to answer where they stood on the statement, “I am careful about the kind of music I listen to.” Fifty-eight percent indicated that this statement was always or often true; that is, they are always or often careful about their musical selections. 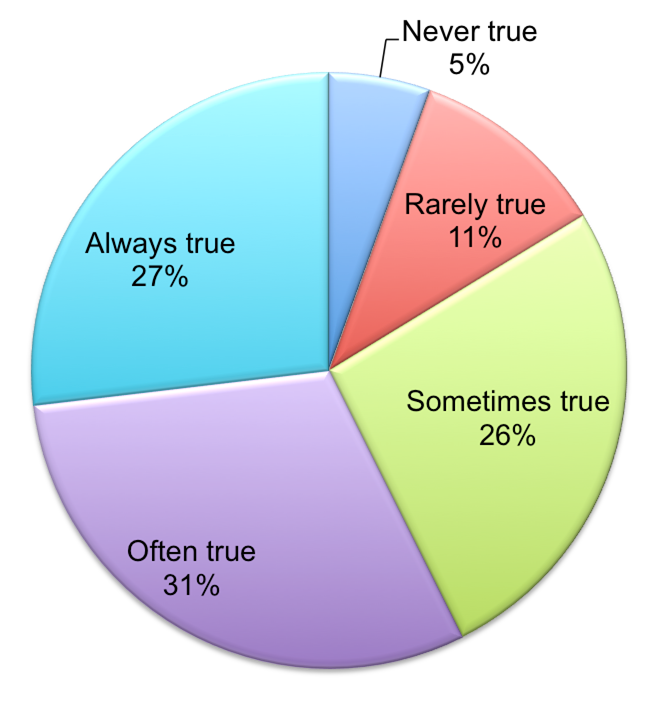 However, the remaining respondents said that this statement was only sometimes true (26%), rarely true (11%), or never true (5%). Another aspect of the music industry is the example that musical artists set for our young people. All you have to do is take a look at a magazine cover when checking out of the grocery store or glance at an entertainment news website to see that many artists are not living in accordance with Christian standards. If our young people look up to these public figures, we can be sure that they are not being shown a Christ-like example of how to live. What can do you do to make sure that your young people are filling their ears (and brains!) with uplifting musical choices? As always, it is impossible to “make” our youth do anything. However, it is possible to set a careful, Godly example for them and to encourage them to be vigilant about the kind of music to which they open themselves up; we must also seek to help them find positive role models who live in accordance with God’s principles. Lastly, it is possible to offer young people an uplifting alternative in the form of Christian music. Let’s do all we can to ensure that we are helping our young people strike the right chord!